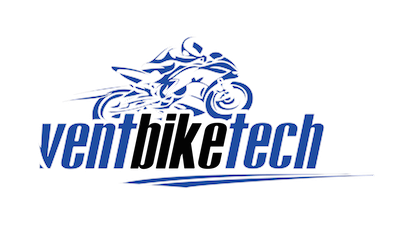 Vent Bike Tech is your one-stop shop for all of your Motorcycle/Bikes needs. We have the best customer service possible,also many services, parts and accessories for most bikes. Our target is to provide all of our customers with superior quality service, parts installation and expertise. Department features highly trained and experienced bike technicians eager to exceed your expectations and then some.Our goal to become New York’s premier Sports Bike destination for service, parts, and accessories. Our plan is to achieve and maintain this level superiority. Our constant focus is putting our customer first while providing a friendly, family atmosphere and a welcoming environment. We are a team of dedicated professionals, ready to do what ever it takes to give you the best quality of service.